The New York Times article in which Trust&Travel is mentioned. The beautiful hilltop village of Capalbio, also a famous resort. 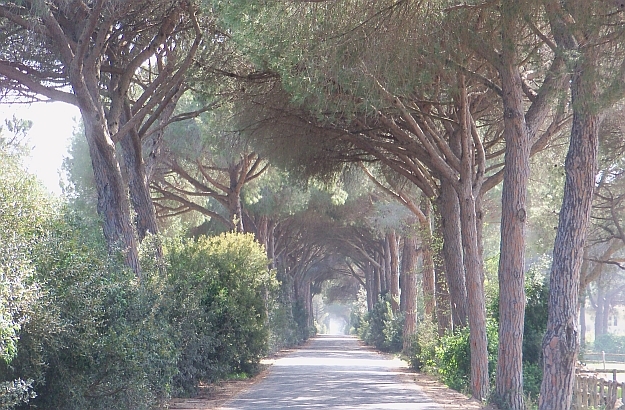 Lined with umbrella pines, this street is typical of the Tuscan coast. 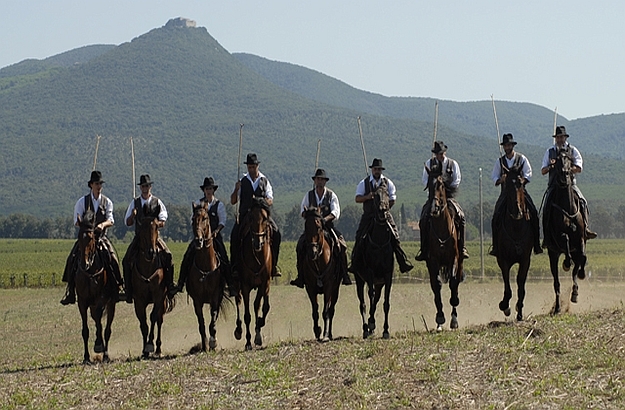 Nine butteri, the famous cowboys of the Maremma, seen here at full gallop. 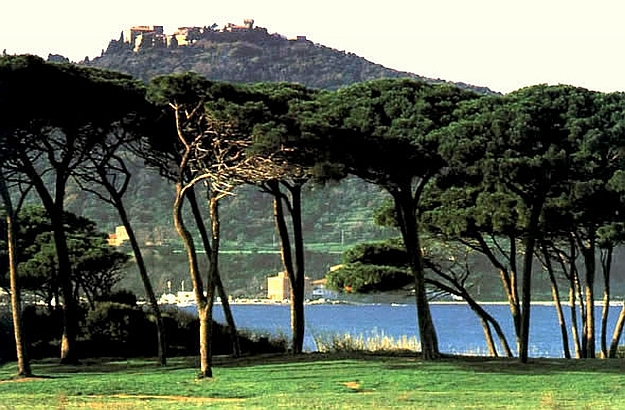 Populonia, another hilltop village seen here behind the golf of Baratti. The kind of quiet, pristine seaside we all dream of, isn’t it? 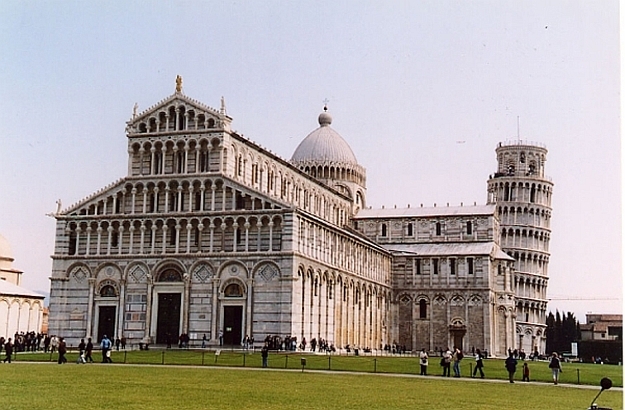 Pisa and its famous tower mark the northern tip of the Tuscan coastline. The umbrella pines seem to be echoing the wind-swept clouds. 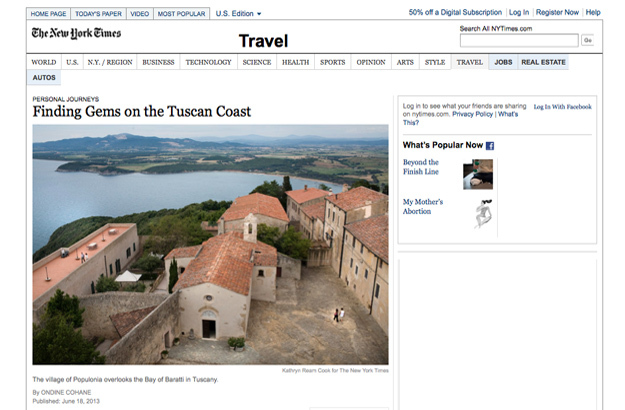 Yes, Trust&Travel has recently been mentioned in a New York Times article entitled “Finding Gems on the Tuscan Coast”! “Good shot, Katharina! How did you manage to get into the New York Times? This June 18 article was published in the “Travel” section of the New York Times. A two-page article full of useful information and practical advice. 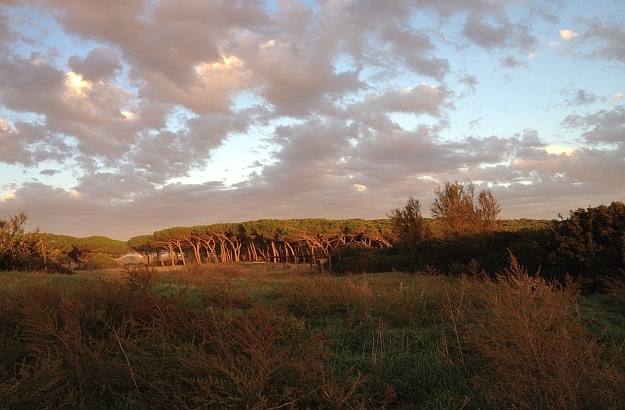 In my view, finding “gems” on the Tuscan coast is not the most difficult thing to do; finding the “hidden treasures” is. The gems are strewn all over the region, and therefore easy to come across. Many of them are well-known, like the beachfront playgrounds and hilltop villages of Capalbio and Populonia, just to name these two. Crowded places, that’s for sure, but definitely worth a visit. But if your main interests lie in the “hidden treasures”, that is quieter, pristine, authentic and even secluded places, the well-documented New York Times article also tells you where to go to find them. In many of my previous blog posts, I told you about some of these hidden treasures, as well as the villas and residences Trust&Travel rents out in the area. 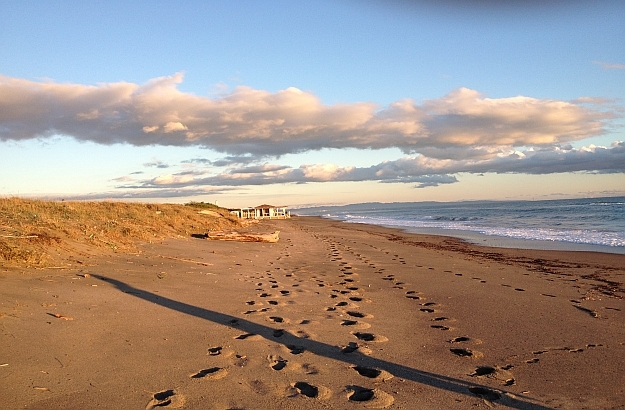 The Maremma Regional Park, for instance, with its unspoiled stretches of seashore and endless hiking and biking trails. The World Wildlife Fund Park just outside Bolgheri, a lovely seaside town famed for the great wines its nearby vineyards produce. 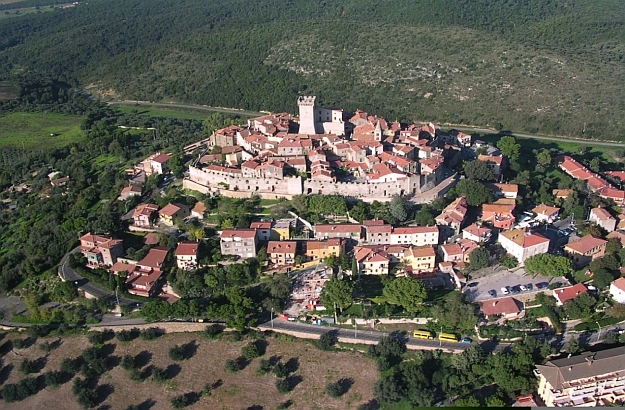 Talamone, a medieval village lying on the edge of a cliff and built around a superb 13th century castle.